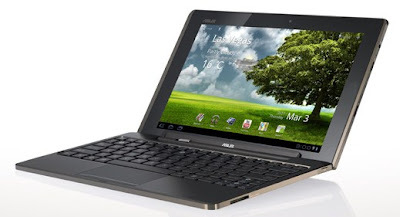 The ASUS EEE Pad Transformer TF101 is getting another update, less than a month since the last update for the first generation EEE Pad Transformer and this time, it should (allegedly) fix the dreaded device restart bug (hopefully) and also includes the long awaited face-unlock feature! Don't know what took ASUS so long to include the face unlock feature, but its finally here. The update is only up for the US and TW SKUs, so for the rest such as WW, DE and other SKUs have to wait just a wee bit longer. For everyone else, go ahead and hit that check firmware update in your settings > about tablet page to grab the update!